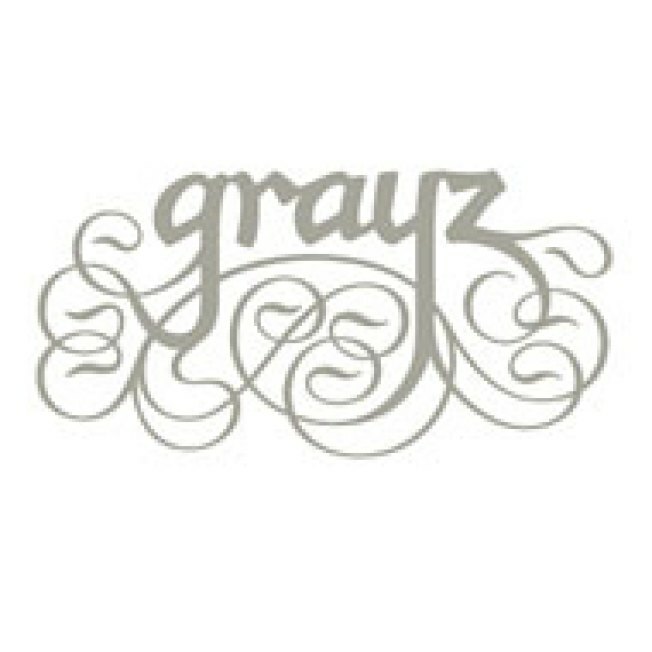 Care to See the New Menu at Grayz? Chef Martin Brock has sent us his introductory menu. Quick, before we update our all-powerful database, you can compare it to Gray Kunz’s old one and see that there are some carryovers (braised short rib of beef? Not going anywhere) and some newcomers (star-anise-cured sea trout, velouté of chanterelle mushrooms with foie gras ravioli, a ciabatta-crusted striped bass, etc.). Some changes here, but nothing too scary.